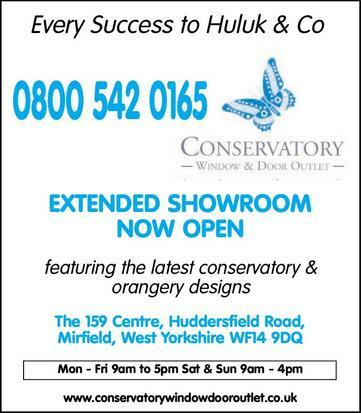 Visual Conservatories, Windows & Doors with showrooms in Batley & Mirfield, West Yorkshire have a reputation for top quality home improvement products and first class customer service. 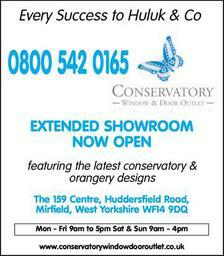 Whether you are thinking of replacing your windows and doors or considering a new conservatory or orangery we can help you. We offer you a completely free, no obligation quotation whatever your project, giving you all the information you need to make your decision - freephone 0808 115 8411 or request a free no-obligation quotation online.